To get the best out of your digital marketing campaigns – you need good content that keeps your audience interested. 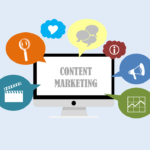 The art of content marketing is a complex process that demands your – time, creativity, efficiency and moreover, an incredibly sharp mind to keep up with the ever-changing digital world to be truly successful. New trends materialize within weeks and old trends die out in days, and sometimes the universe will throw you a curve ball and what you thought was a long-gone practice, is suddenly embraced as a timeless classic. 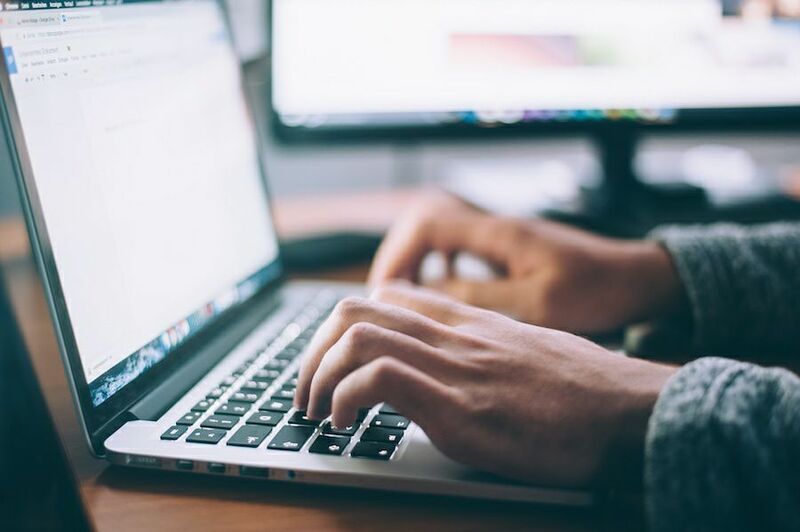 Well, whether you’re all in for newer trends or tend towards the old school, here are a few things to keep in mind to get the best out of your content marketing strategy! your content needs to maintain the right balance between what you want to say and what your customers want to hear in order to get the right kind of response. The entire essence of content marketing is subtlety! You need creative, original content that offers value to your audience without coming across as an in-your-face promo. Figure out who you are writing for. What kind of customers do you want to attract? Should your content be entertaining, informative or meaningful? Once you know the kind of audience you are targeting – you get a better idea of the kind of content you need to get their attention. Your readers need to get something out of the material they read or the videos they watch. 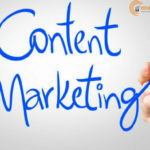 Content Marketing India is a deviation from conventional marketing in the sense that it offers something of value (or gives a darned good impression of it! )To its viewers. 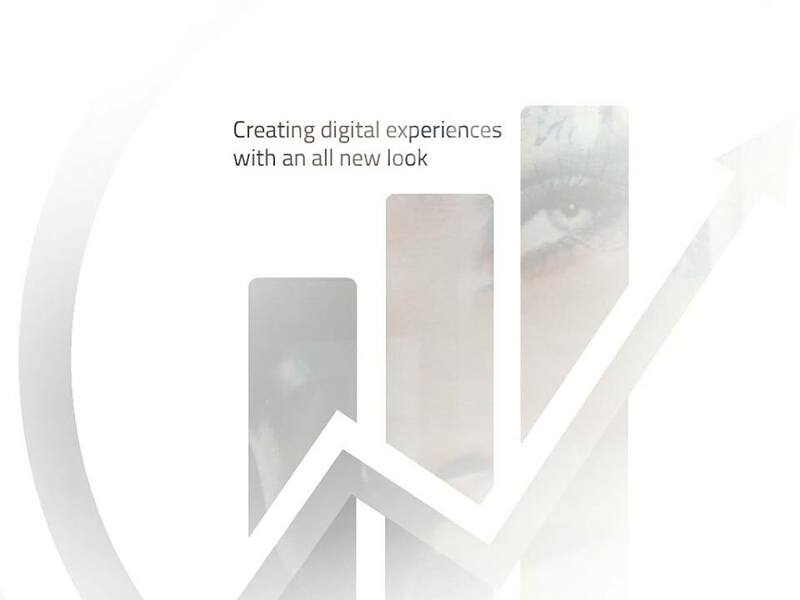 The digital world is all about change. While you definitely want to adapt to these subtle or not-so-subtle changes, don’t ignore the potential of a new thought or idea that could actually help YOU createthat next big thing. Every new trend was once just a lazy experiment or a well thought idea. Embrace creativity in all its forms and be open to taking risks. Sometimes it isn’t just all about the content. There are so many ways to get your articles, videos and stories out there. Social media, blogs, websites, applications are all great options, but when you’re targeting a specific audience – you need to channel your content through the right platforms. Remember than even within your target audience – you have various categories of people that will have different online habits and preferences. Invest in good writers, editors, graphic designers, videographers and content specialists. You need a dedicated team to help you market your brand successfully. Research, ask around and figure out what works best for you! 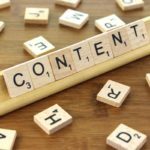 If creating content isn’t your forte, there are several good content creation companies in India that can help you and your brand through their experience and expertise. This entry was posted in Content Marketing and tagged Best Content Marketing Agency, Content Marketing India on July 11, 2018 by seohunk.